That’s Leanne Sanders’ dedication to her mentor, the late Athol Boney, who helped a teen mum, with a Year 9 education and a history of domestic violence, have the confidence to complete a university degree and see that life could, and should, be better. “He taught me everything from culture to values – to look at things differently to how I grew up thinking things were,” Leanne said. A mark of who he was and what he stood for could be seen in the way he signed off his emails with the quote “Being Aboriginal is a reason to succeed rather than an excuse not to”. It’s that attitude and background which Leanne, who gained a Bachelor of Health Science Indigenous Mental Health from Charles Sturt University and has 12 years experience working within Aboriginal communities, uses to make such strong connections with teenagers as Aboriginal Immunisation Health Worker for Murrumbidgee and Southern NSW Local Health Districts. 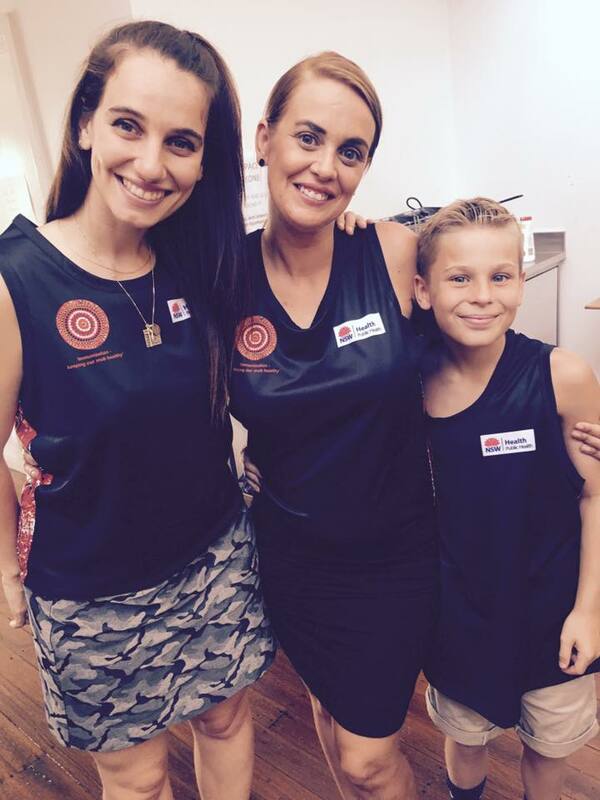 It’s a relationship which goes beyond her role, with Leanne passionate about ensuring kids and teens know they are both valued and valuable, improving Aboriginal health, halting the increasing number of Aboriginal youth suicides, and Closing the Gap. And she believes music has a huge role to play. 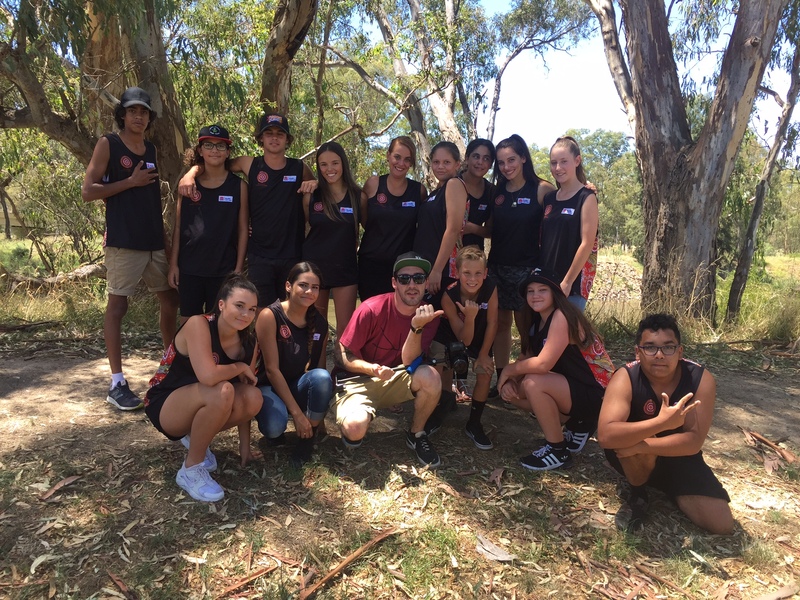 The evidence can be seen in the ‘Whatchya Gunna Do?’ immunisation music video – written and rapped by Wagga Wagga teens after a program of four workshops with professional musicians and an Aboriginal Elder – to encourage others to be vaccinated. 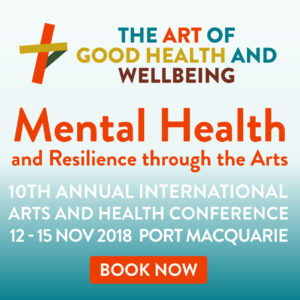 It was recognised recently with the Murrumbidgee Aboriginal Health Award, having been used by the NSW Ministry of Health in their World Immunisation Day promotions and distributed to health and community care centres and schools throughout the Murrumbidgee and Southern NSW Local Health Districts. But Leanne said while the recognition was wonderful, “I just do things from my heart”. And she said the collateral benefits from the video were many – giving the teens a sense of accomplishment and improving self-esteem, building understanding between indigenous and non-indigenous participants, and providing them with a new way to express themselves and release their feelings. “Not one of these kids had ever done music before, but they became little celebrities,” Leanne said. “They were in the newspaper, and the Elders and the community watched the video at a special launch and celebrated it with them. “Kids from schools where it was shown in assemblies were snapchatting them and congratulating them. As an added bonus, the teens went back to their families and became the educators, checking who had and had not had their vaccinations. Leanne made the conscious decision that both indigenous and non-indigenous people would be involved in the music video. “I hate segregation and I made it very clear from the beginning that I would invite non-indigenous kids to take part in the project as well,” Leanne said. 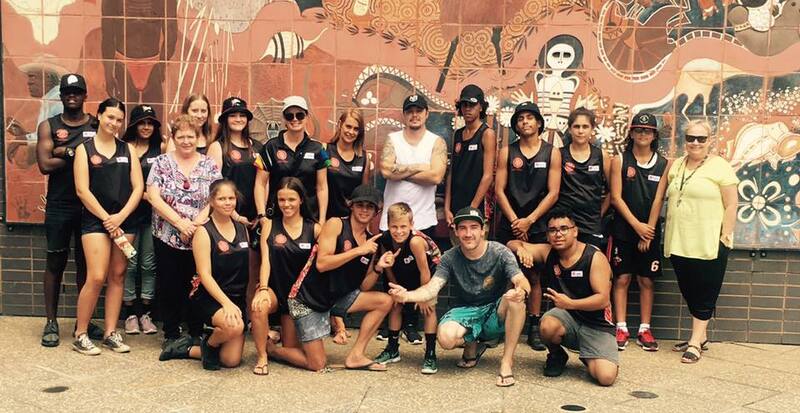 “It’s all part of reconciliation – building positive relationships … One girl had never even spoken to an Aboriginal person before, and she came away with friendships and knowledge. An Aboriginal Elder showed the teens how to play traditional instruments and do traditional dancing. “A lot of the kids said it was the best day of their lives. 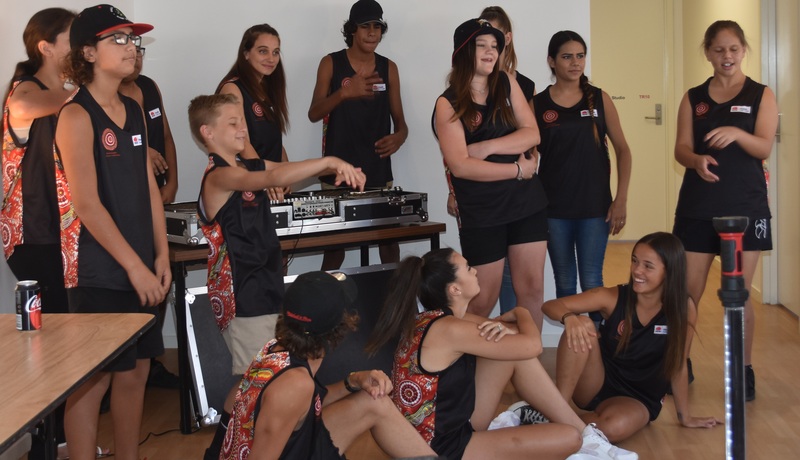 None of them had had that cultural experience before – and the fact indigenous and non-indigenous were part of that musical journey and learning about that helps to close the gap,” Leanne said. It’s just one way in which she believes music can help us to connect with others and express ourselves. “Music is so therapeutic at any time – it’s like meditation – and then to have your own words within that is very powerful,” she said. It’s a lesson she had reinforced to her recently when returning to her tiny hometown of Finley, NSW (with a population of about 2000) for a cousin’s funeral – one of a frightening number of youth suicides. She showed the immunisation video to some of her primary school-aged cousins, and was surprised the next day when they presented her with their own song. “They had all written me a song about their grief; how they were feeling and school bullying,” she said. 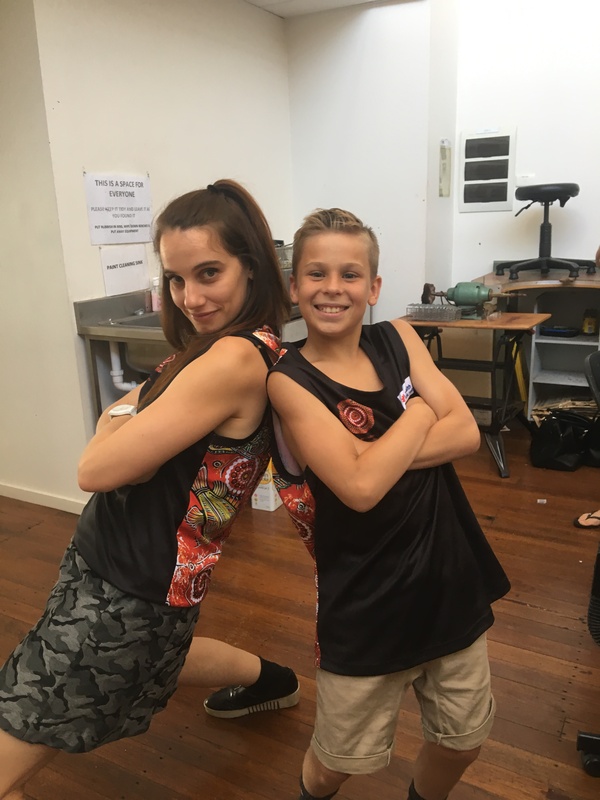 As a result of the video’s success, Heaps Decent, which was involved in the production and has been working with young people from marginalised and disadvantaged communities since 2007, is continuing to work with teens in the area when possible, dependent on funding, giving them a way to tell their stories their own way. In workshops, the teens spend two hours with facilitators making a beat, writing and recording a song. Leanne has a gift for thinking outside the box, and having held a number of the sessions at the Riverina Community College, is moving the venue to the PCYC, allowing the teens to see first-hand, and almost by osmosis, what courses and opportunities are available simply by being there. “These are kids that would never usually walk inside the doors of these places or access services, but they get to meet the staff and it starts to knock those walls down and starts a relationship,” Leanne said. 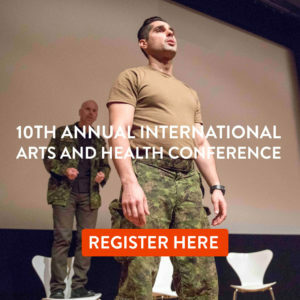 She also hopes to build on what she learned regarding the teenagers’ interest in their culture and wanting to know who they are, discussing with an artist uncle the possibilities of a traditional-style corroboree, with music, art and dance. The possibilities, lessons and gains from a single music video appear almost endless.